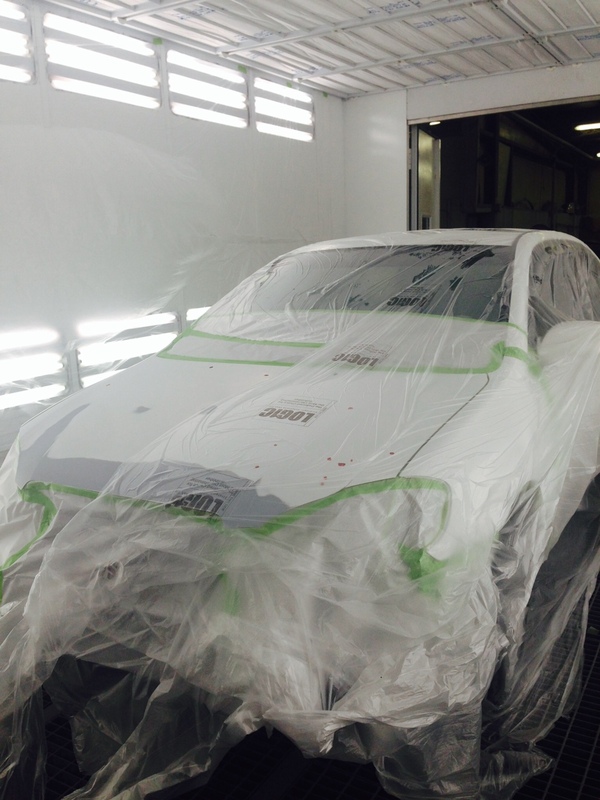 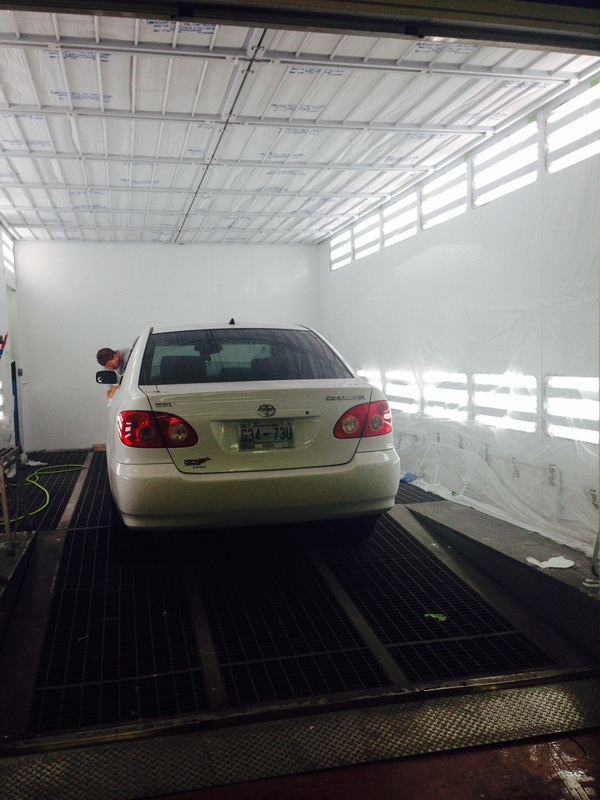 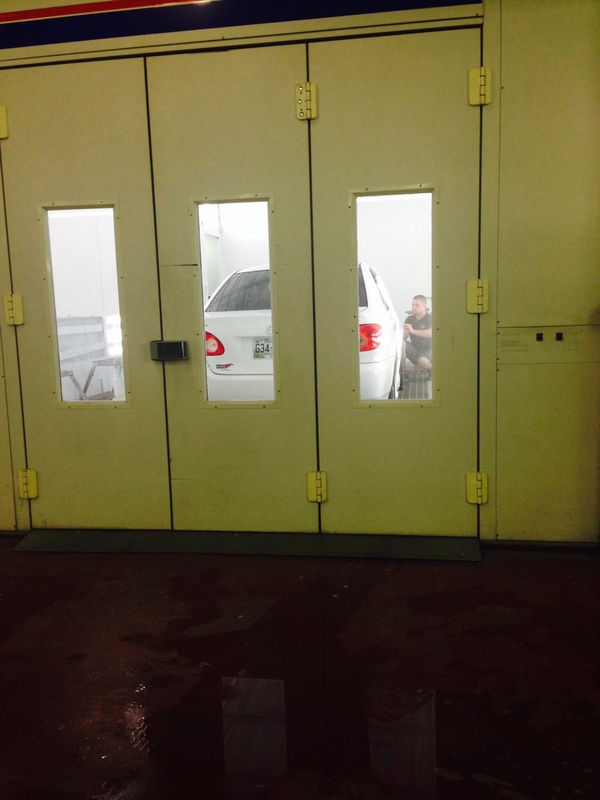 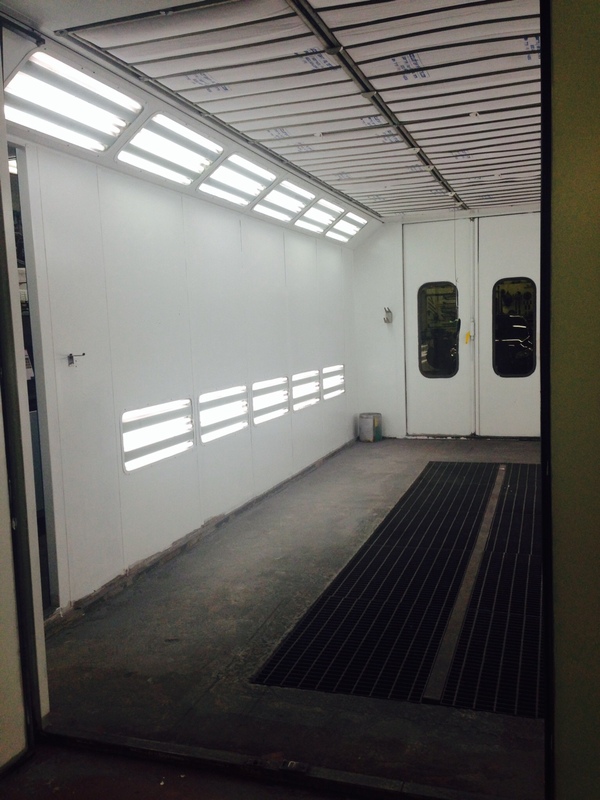 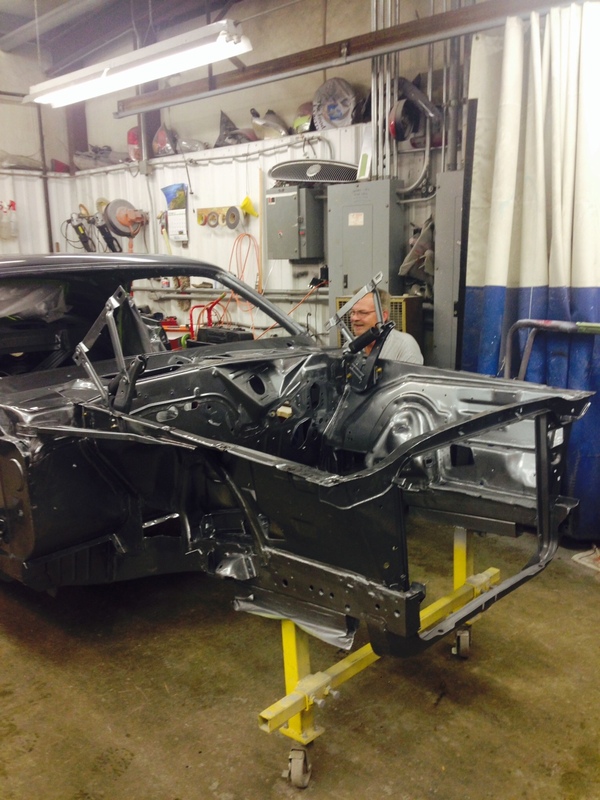 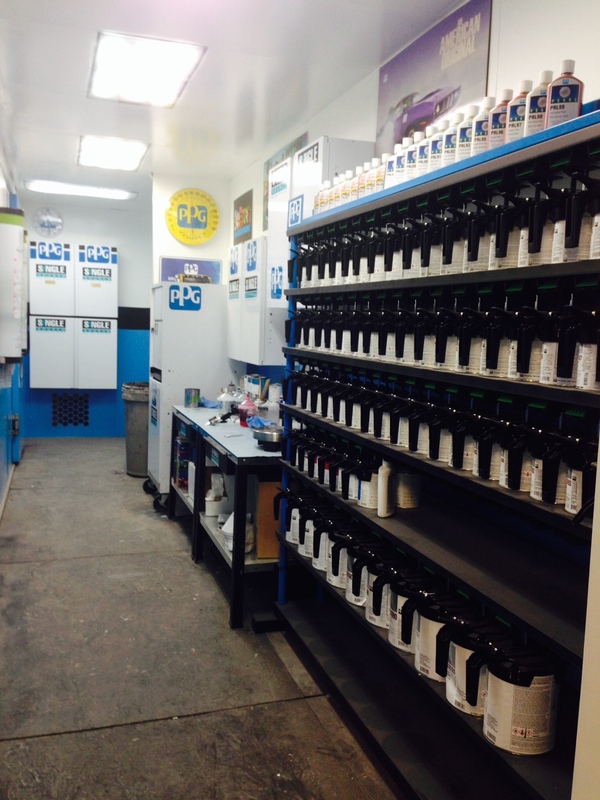 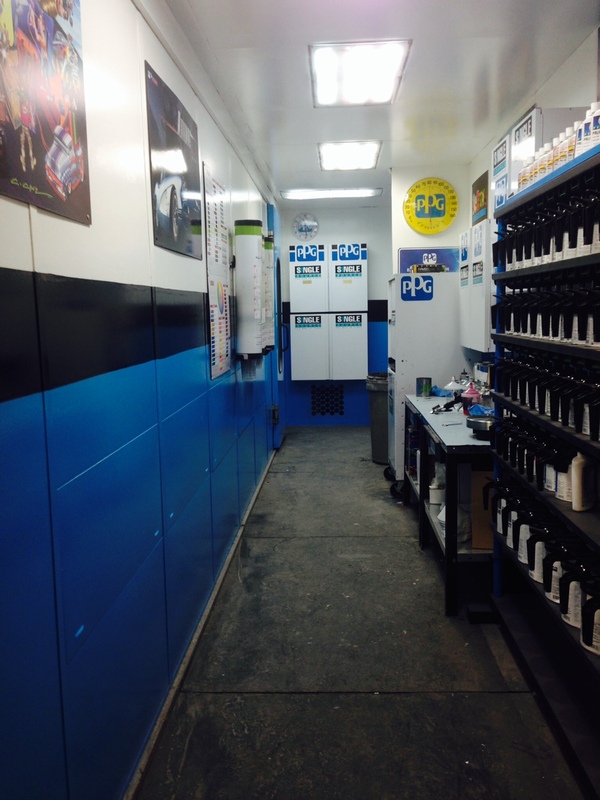 Body Shop, Mechanical, Paint Booth and More. 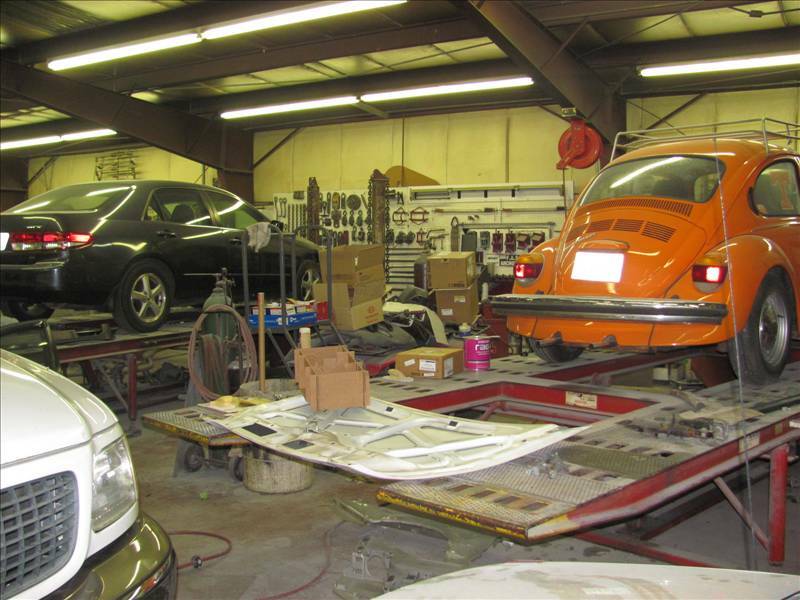 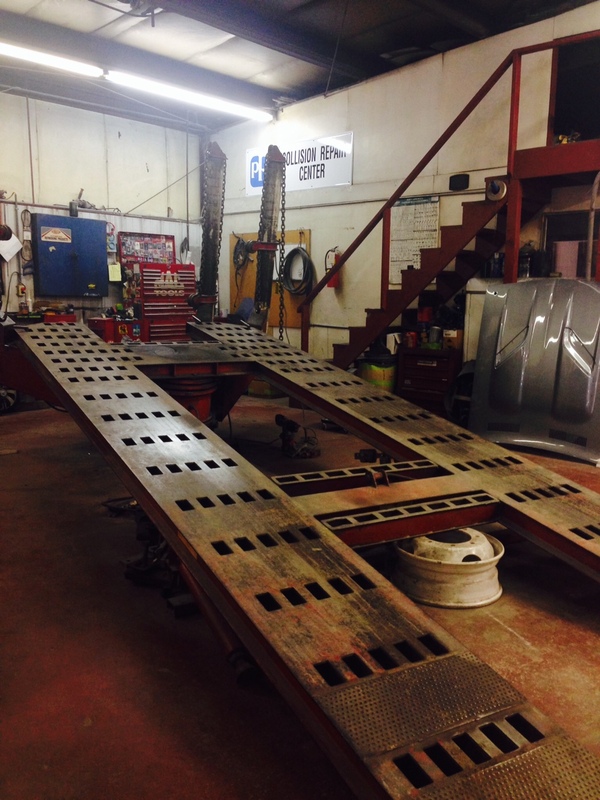 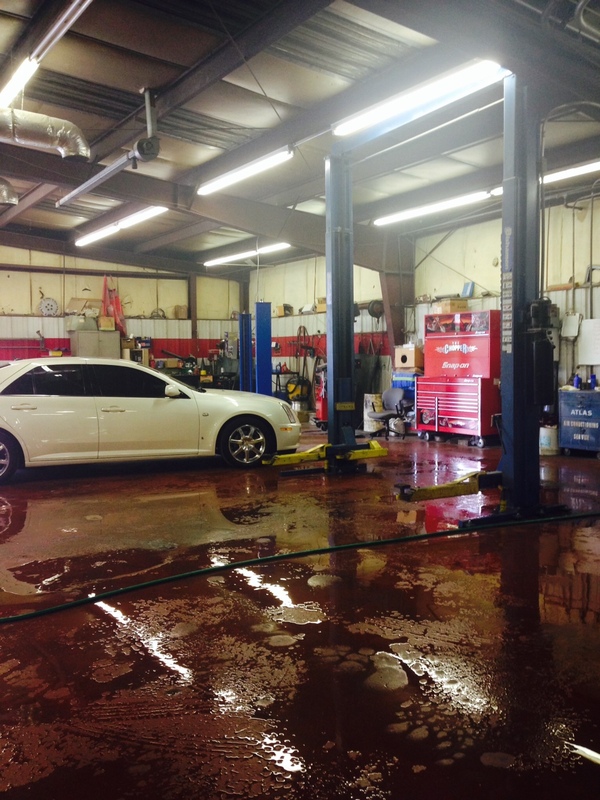 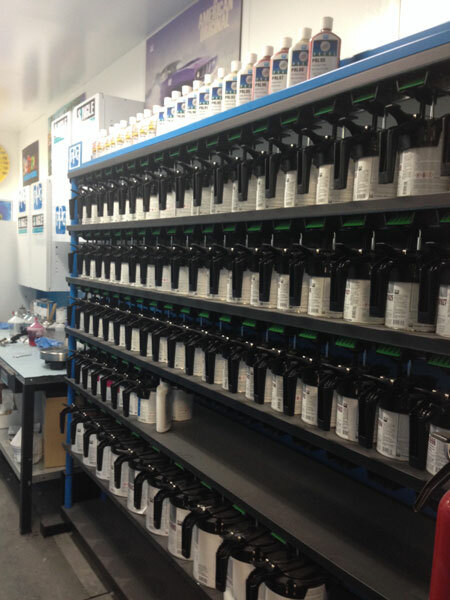 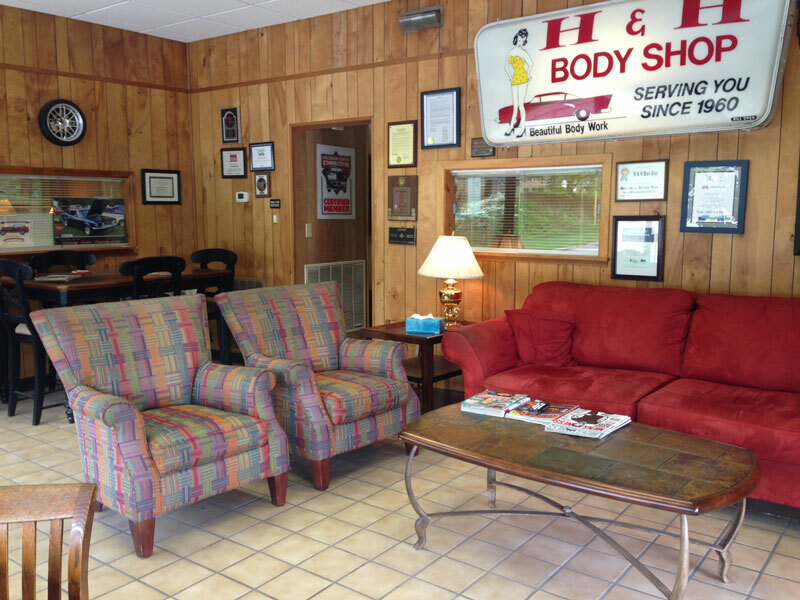 H&H Body Shop, family owned and operated, has been in business since 1960. 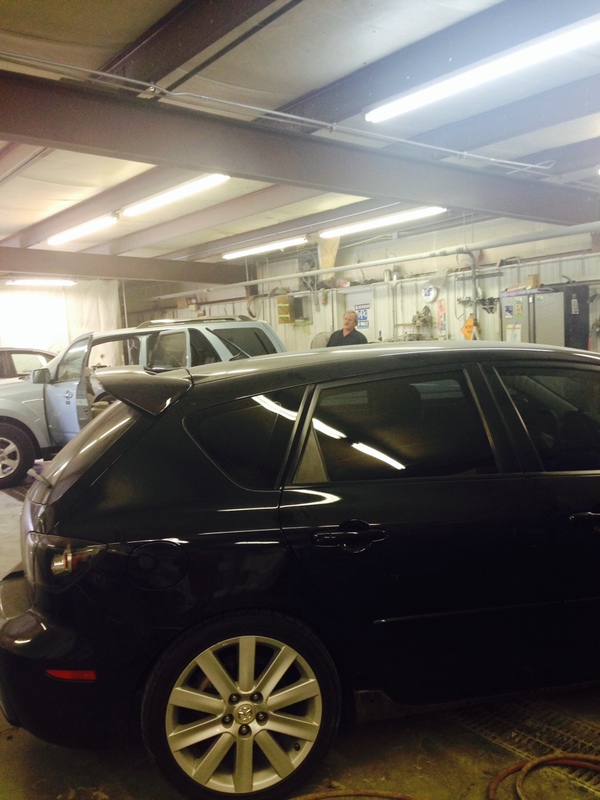 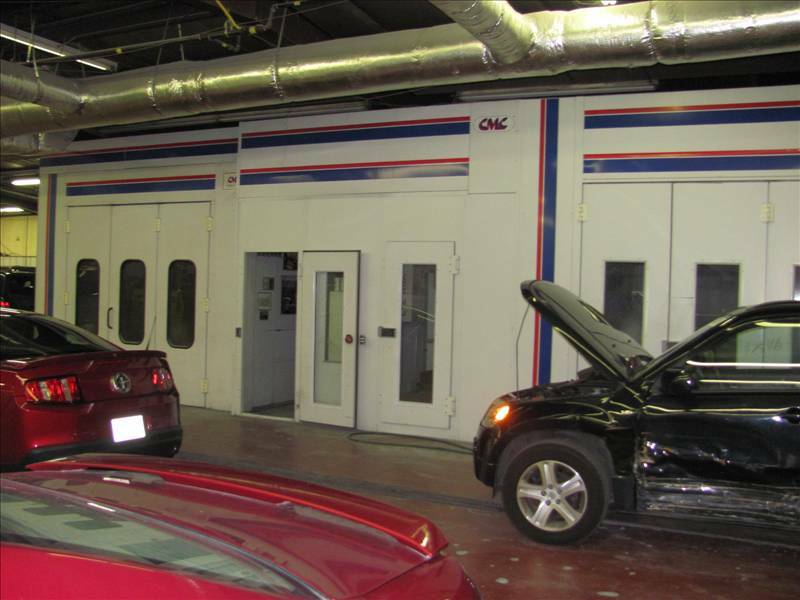 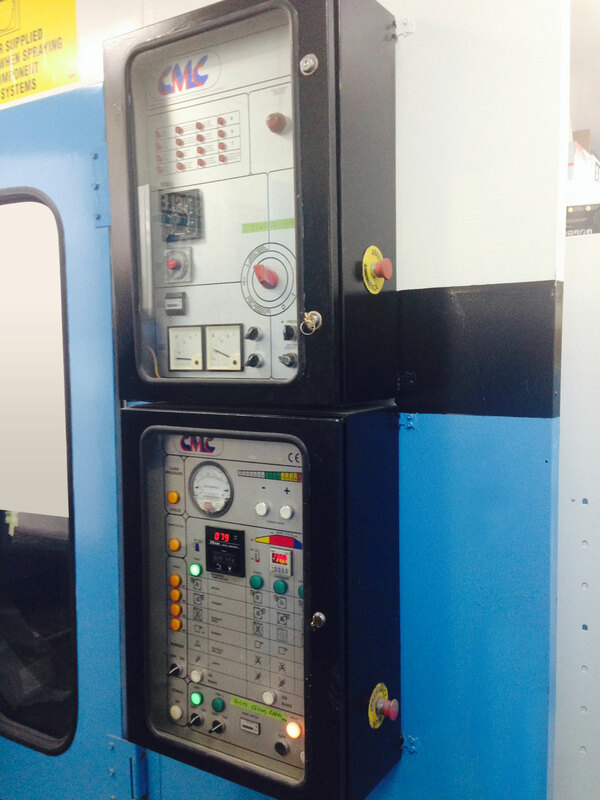 They have continued to provide their customers with the same full-line of body repair and mechanical work. 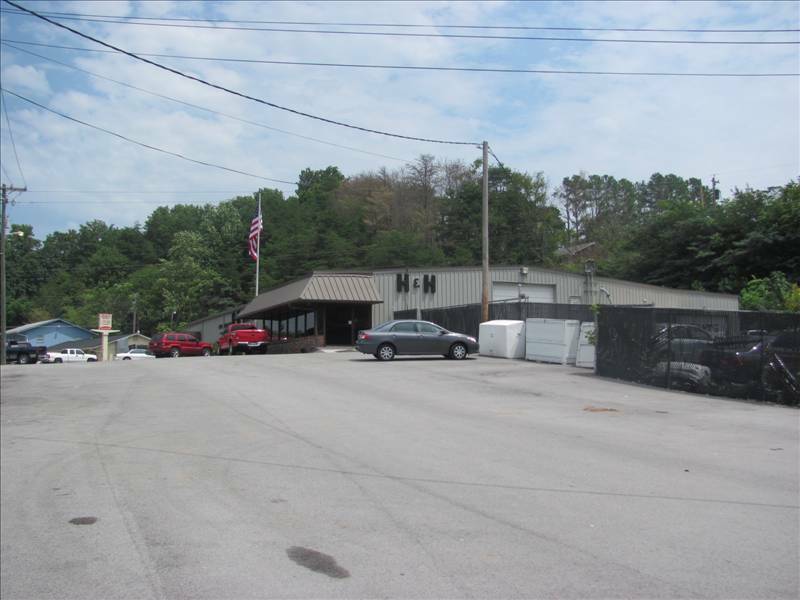 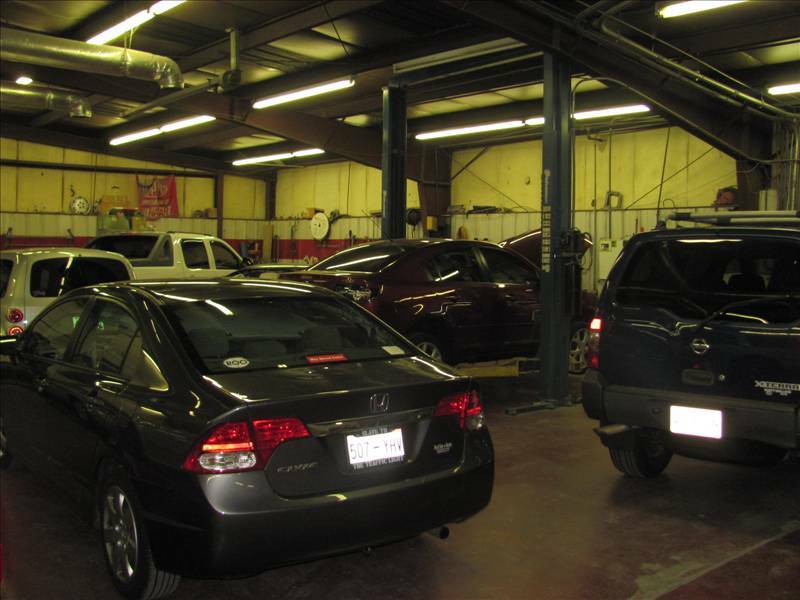 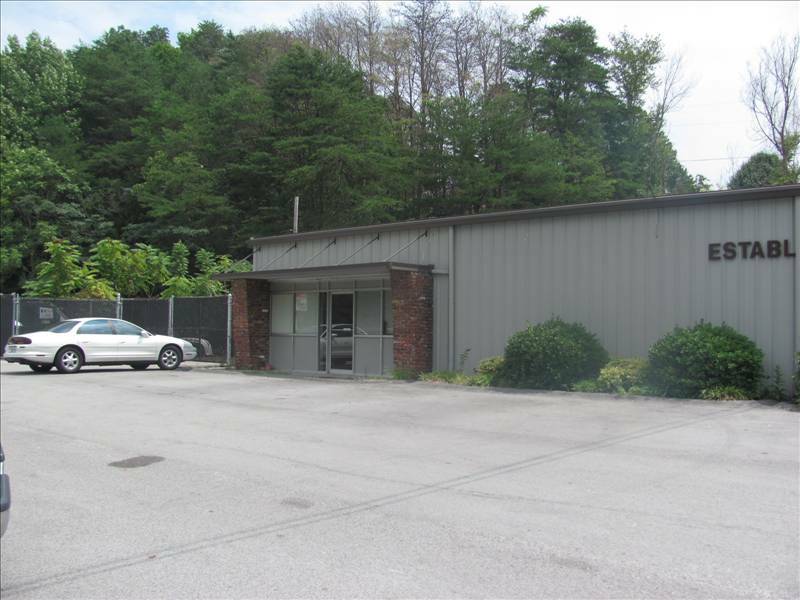 H & H Body Shop is a licensed body shop and has contracted-maintainance for The University of Tennessee and The City of Knoxville. 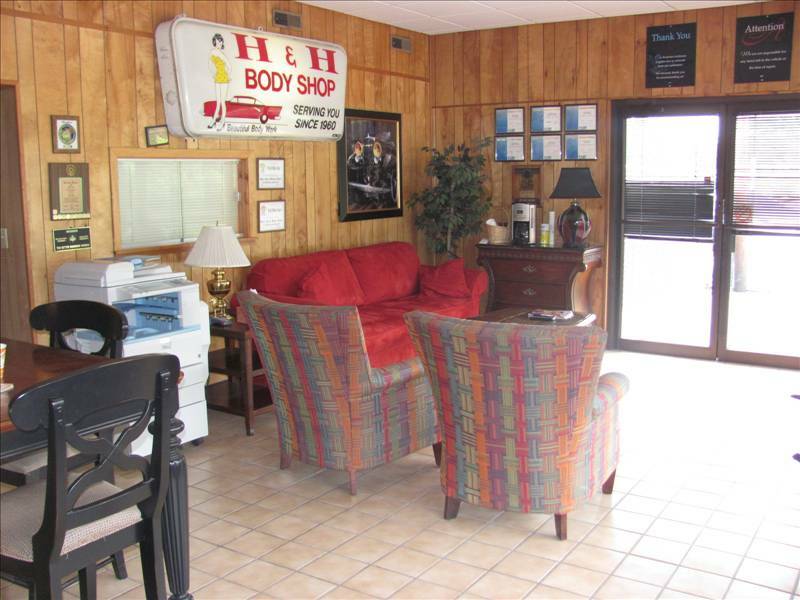 Whether it be assistance with any major automobile insurance claim, an available towing service,or a rental vehicle (while yours is being serviced at H&H), our goal is to help provide customers with better quailty service. 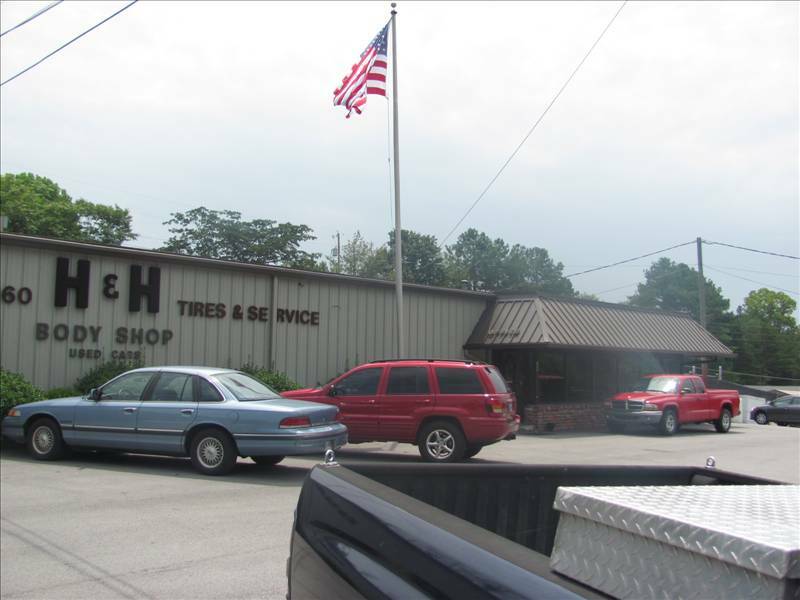 H&H also offers a workmanship guarantee on all their repairs for as long as you own your automobile.